65 lbs. to 150 lbs. 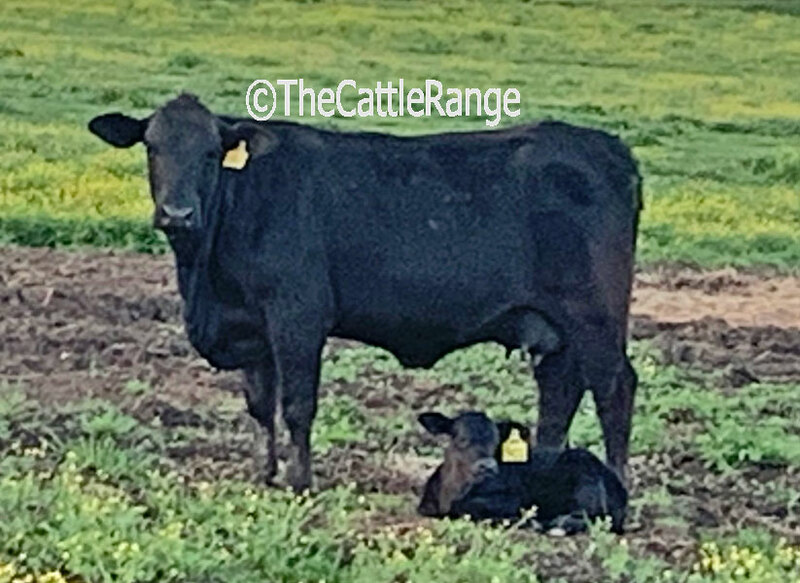 They are calving daily with 16 head on the ground as of mid April. 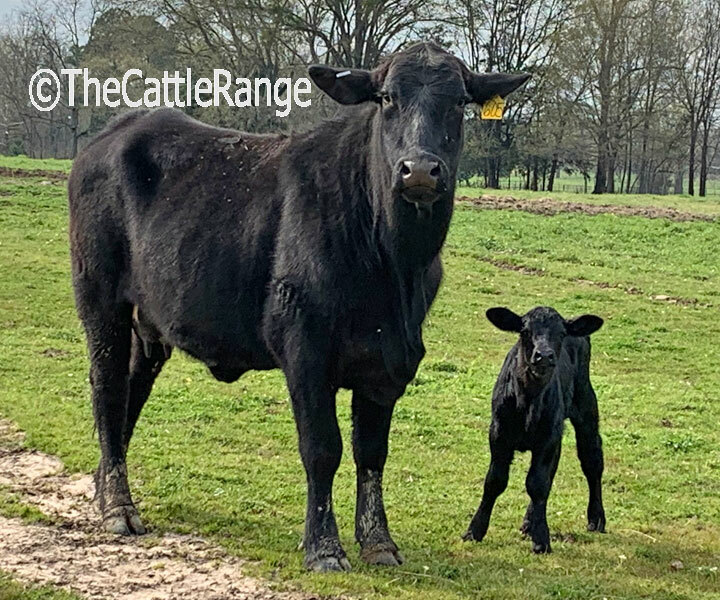 Bred to low birth-weight Sky Hawk Brangus heifer bull. Gentle enough that my wife can pen & sort them on her own.